Meet the versatile tool that is a MUST for every tool box. The WINBAG® packs a powerful 300 pounds of lifting pressure and is great for leveling windows, installing cabinets, positioning heavy doors and so much more. 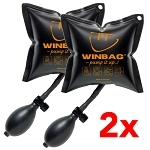 Everyone can be a pro with WINBAG®! Time saving- very often a two man job can now be one man and a Winbag! WINBAG® PUSH one handed release valve to make the leveling concise! 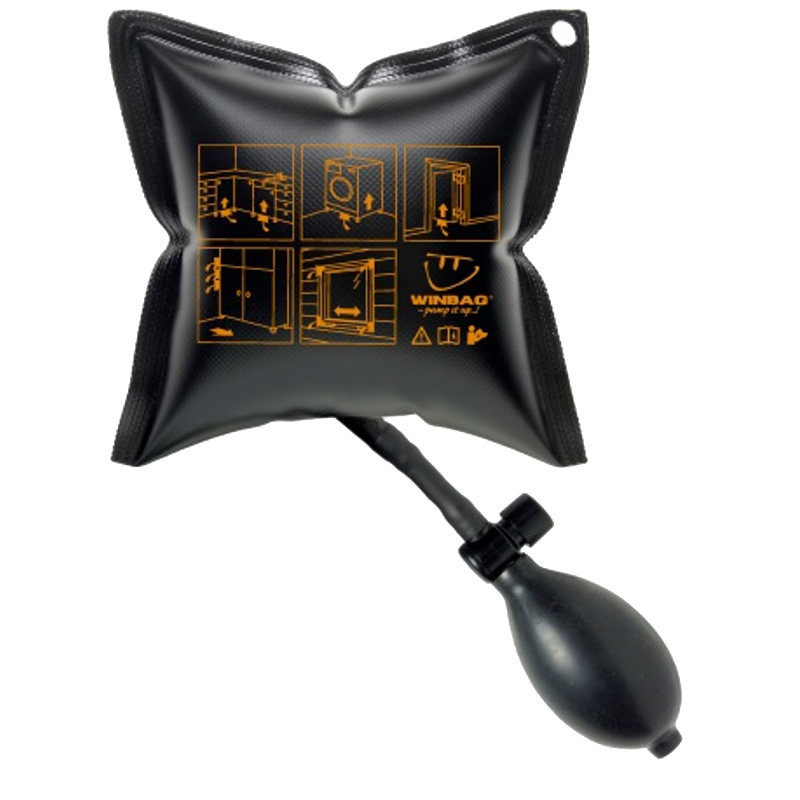 Your imagination is the ONLY limit for what WINBAG® can do! 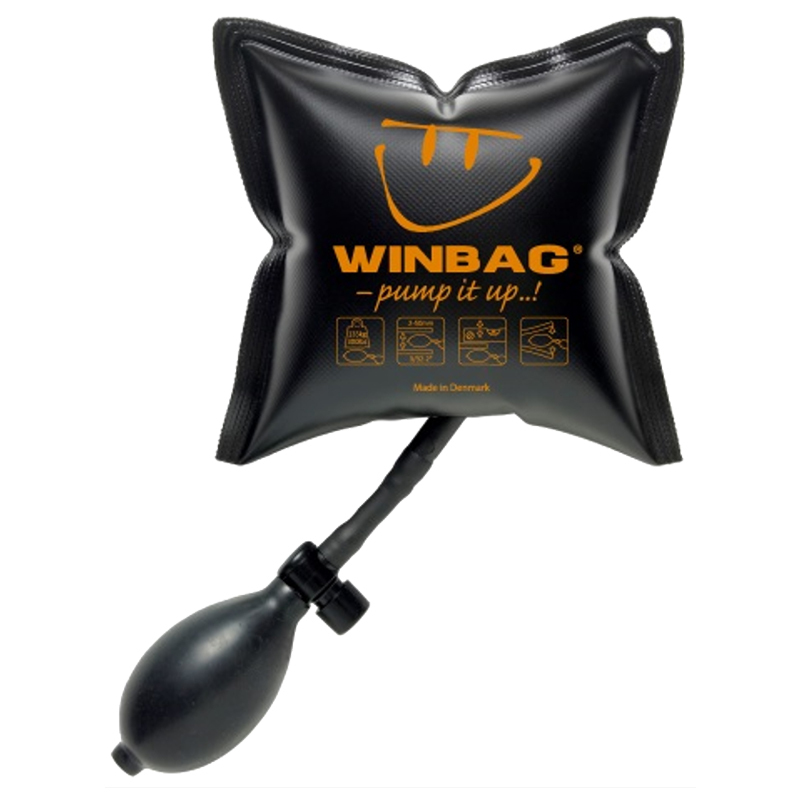 Leveling, adjusting, positioning, lifting, pushing, holding, or pressing you can use the WINBAG® for.